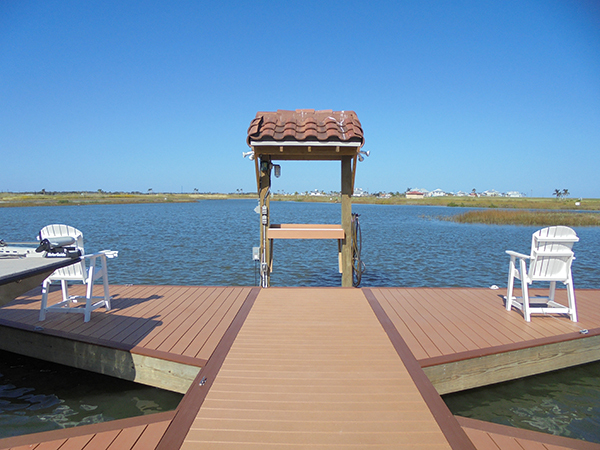 Kinsel Docks builds custom stationary boat docks to your individual needs. 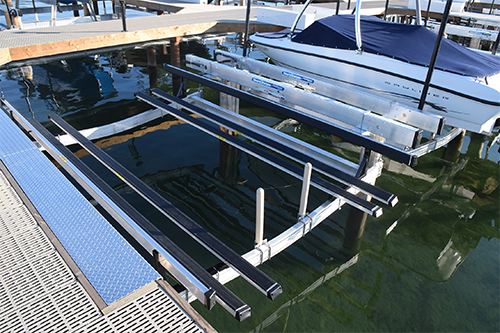 If your dock is worn out and has seen better days, we also offer superior dock repairs. 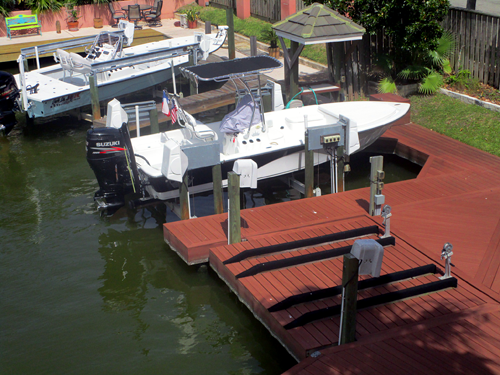 Since 2003, our crews have been handling all aspects of boat dock installations and repairs. We only use the best pressure treated lumber. 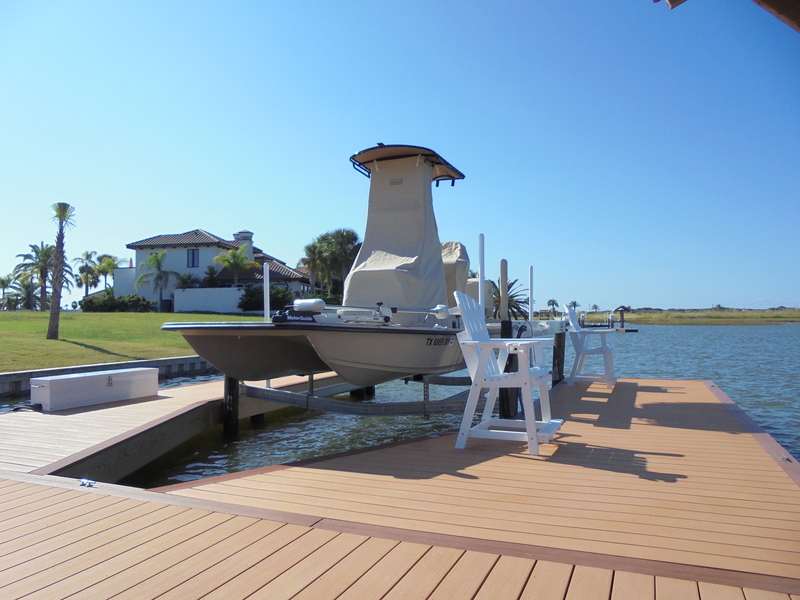 Contact us today to find out how Kinsel Docks can get you set up with the high quality dock of your dreams. 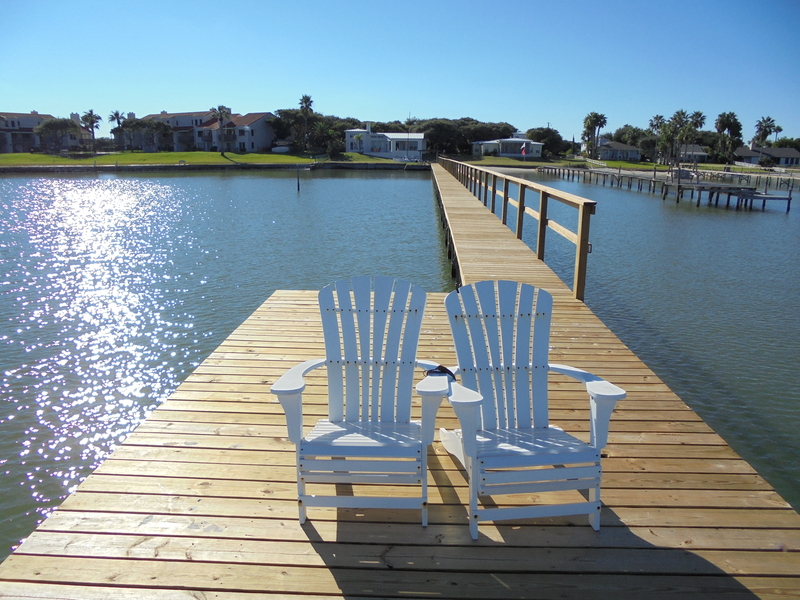 Kinsel Dock's expertise workmanship and extreme attention to detail provides you with the highest quality piers. Our 2 work spud barges (45' and 51' in length) with long reach knuckle booms allow us to handle oversize pilings. We have a vast amount of experience and knowledge when it comes to installation and repair work. 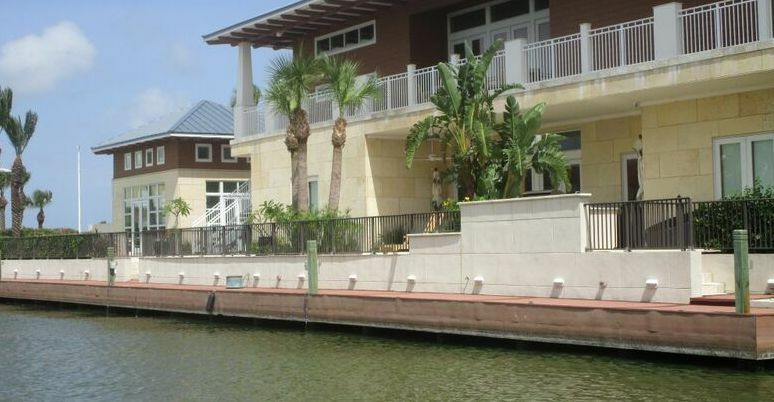 From design and layout, to custom slips and lifts, we perform professional and dependable marina construction. 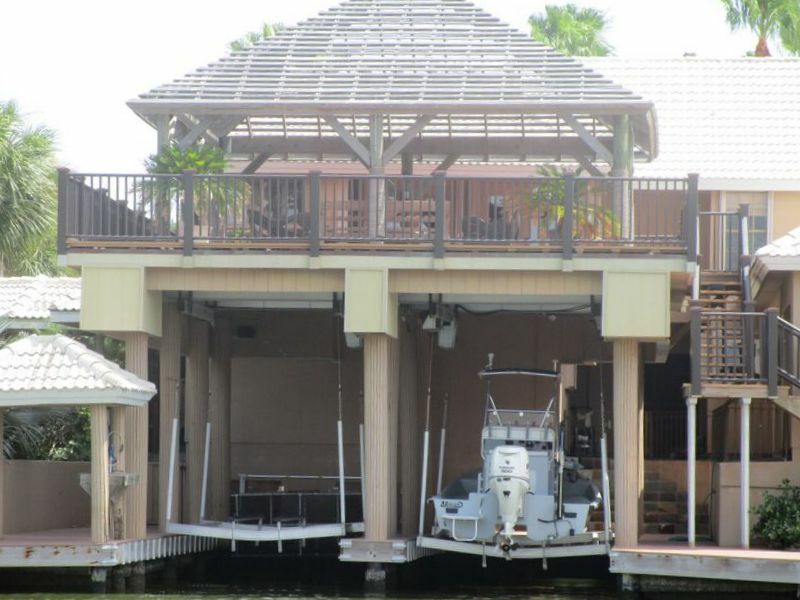 We offer a wide array of boat houses and style. Please contact us for a custom quote. Bulkheads and Sea Walls are manmade structures that are built along the shoreline to control beach erosion, limit the amount of upland erosion, or to help protect your property in the event of a storm. Kinsel Docks will be happy to guide you through site evaluation, design, materials selection, permitting and construction.